Lock in a great price for Holiday Inn Frankfurt - Alte Oper – rated 8.7 by recent guests! The location is in the center of Frankfurt where I could walk to do the business I needed. The location is quite good, which makes this hotel very popular in anytime. About 1km walk to Zeil shopping center, and 10 minutes walk to Mein River bank. The facilities and breakfast are great here! The friendly reception and the stricking cleaness. I'd come back to this Hotel if I'll get a chance to visit Frankfurt again. Definitely!!! The hotel in very well located in the downtown of Frankfurt. Very professional staff. Staff was very courteous, very clean rooms, quiet, with in walking distance from river. Excellent breakfast Buffett included. Very nice accommodations. Close to the train station. Great clean rooms, very good breakfast, and centrally located! Extremely helpful and welcoming stuff, great variety of choices for breakfast, nice air conditioning in the room. 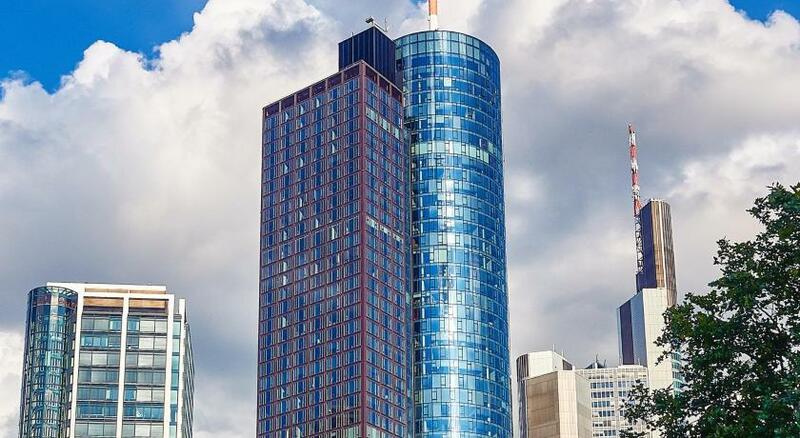 Holiday Inn Frankfurt - Alte Oper This rating is a reflection of how the property compares to the industry standard when it comes to price, facilities and services available. It's based on a self-evaluation by the property. Use this rating to help choose your stay! Featuring elegant modern interiors and free WiFi access throughout, Holiday Inn Frankfurt - Alte Oper is located in Frankfurt am Main. There is a fitness center as well as a restaurant and a bar in the hotel. All of the bright rooms at the property come with air conditioning, a flat-screen TV and a private bathroom providing a hairdryer and free toiletries. Rooms also feature a safety deposit box and tea/coffee facilities. 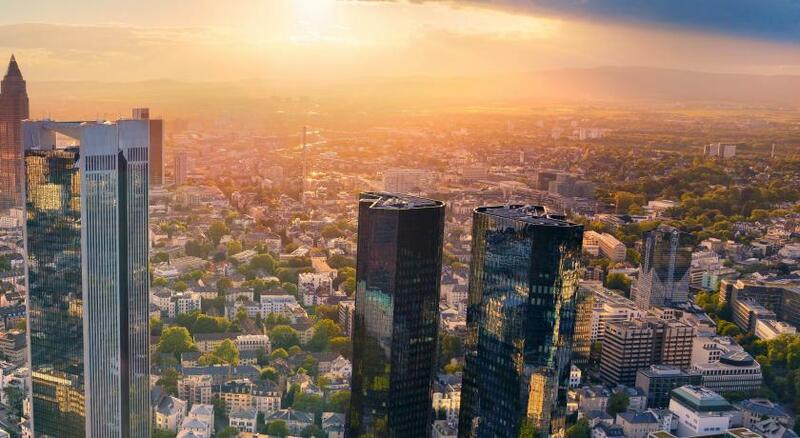 Frankfurt Messe Convention Center and the Main tower are just 2,450 feet from the property, while Frankfurt’s Old Town and central shopping district can easily be reached in less than 20 minutes on foot. 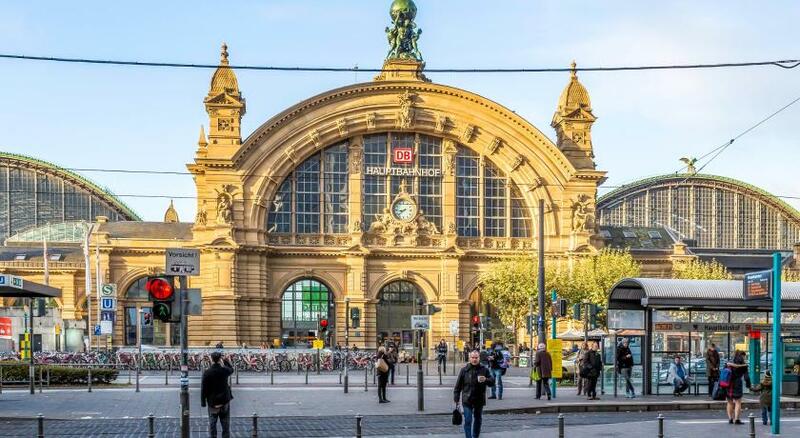 Holiday Inn Frankfurt - Alte Oper is just 1,650 feet from Frankfurt Central Station. The property is a 15-minute drive from Frankfurt Airport. Paid parking is available on site. Bahnhofsviertel is a great choice for travelers interested in walking, architecture and museums. When would you like to stay at Holiday Inn Frankfurt - Alte Oper? This twin/double room features air conditioning, a flat-screen TV and a private bathroom. This double room has a electric kettle, bathrobe and mini-bar. House Rules Holiday Inn Frankfurt - Alte Oper takes special requests – add in the next step! Holiday Inn Frankfurt - Alte Oper accepts these cards and reserves the right to temporarily hold an amount prior to arrival. that your toilet didn't have a bidet. breakfast? it was okay. You could add more trypes of bread and pastries and fruits. the breakfast its really good with good varity, bed very comfort and shower was great, Location its very good as his closed to raylway station Banhofe but out of the bad area in Frankfurt. The price was high maybe from the messe frankfurt which takes place 11-15 march. Limited opportunities for late breakfast. Attitude of the staff and the hotel premises. Complimentary minimbar in Executive room. Silent room on the 7th floor and comfortable bed. 12:00 standard checkout option. the breakfast buffet lacked yogurt, fruit and many other items, not only myself but other people were complaining and not getting a response. no spoon were available for a long time either. after having complained to the reception, the management sent me a nice letter and complimentary fruit.. it would have been better if the response was immediate at the time of the incident... employees could not replay and give solution to the angry clients..